One of the most recent eco-friendly brands that TheHotBoxKit.com has taken on is Californian based and made brand, Teeki.Teeki is focused on sustainability with it's number one goal being the health and happiness of the earth and all it's people. This is why every pair of leggings from Teeki is made from recycled plastic bottles.Plastic PET containers are picked up by the community, sorted and cleaned, and then chopped into flakes. These flakes are melted into consistently shaped pellets, which then undergo a second melting process and extruded to make fiber.This fiber is then crimped, cut, stretched and baled allowing the final product to be processed into fabric, which is then used to create Teeki's sustainable leggings. 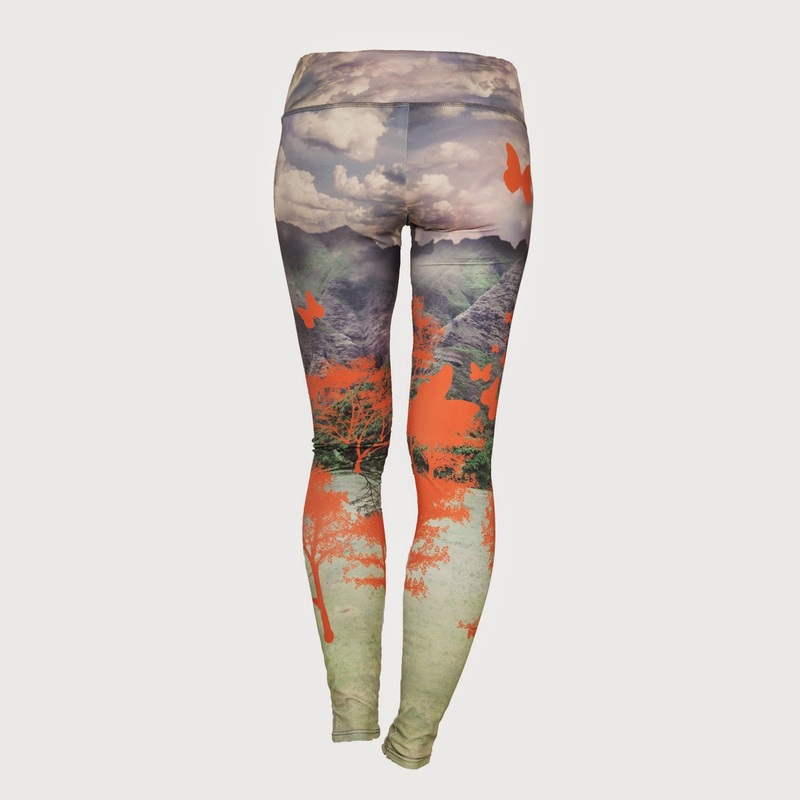 Teeki embraces eco-friendly printing too meaning that every time you purchase a pair of Teeki leggings, you’re saving the world one pair at a time!